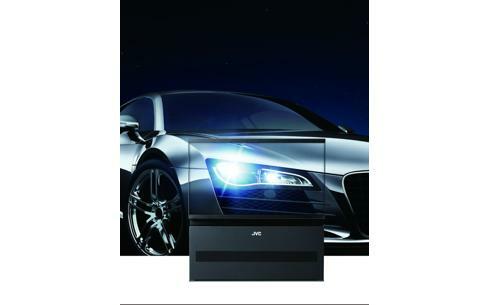 The LY-HDR36G D-ILA HDR system creates very bright peak-brightness and superior colour reproduction, making it an ideal solution for exterior or interior automotive lighting design. It saves a huge amount of time and cost for companies, since it’s able to simulate realistic lighting events without the need to build physical design samples. 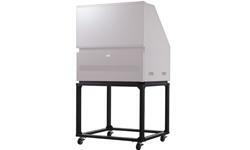 2.4, 4.8 and 10 gain screen available which creates up to 10,000 nits. range that can be displayed is limited; therefore, true HDR images cannot be displayed. 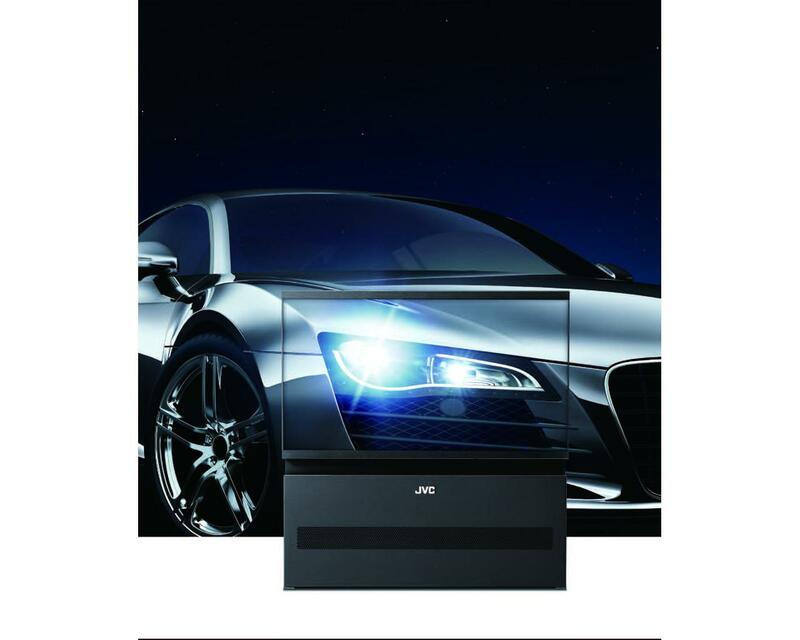 On the other hand, the dynamic range of JVC’s HDR Rear Projection System is wider than typical displays and is similar to a camera’s; therefore, it is possible to project a luster and details of dark areas simultaneously that could not be displayed before. With the maximum brightness of 4,500cd/m², you can experience the expression of images with a sense of reality close to the real thing. 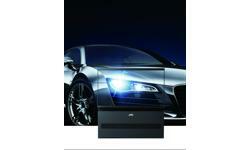 dedicated projector uses PQ Gamma specification. JVC uses dedicated optical wire-grid technology which reduces internal light reflection in the optical path. 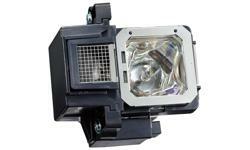 In combination with the JVC D-ILA Direct-Image-Light-Amplifier, it reproduces natural images. 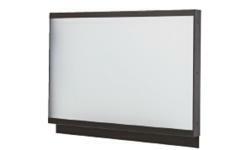 applications, such as video reference screening, or HDR museum object presentation. change your settings for different colour balance and specifications. The HDR LY-HDR36G offers a colour spec up to DCI P3. Also different Gamma settings are available, like Gamma 1.8/2.2/2.6, etc..